Pricing just reduced! 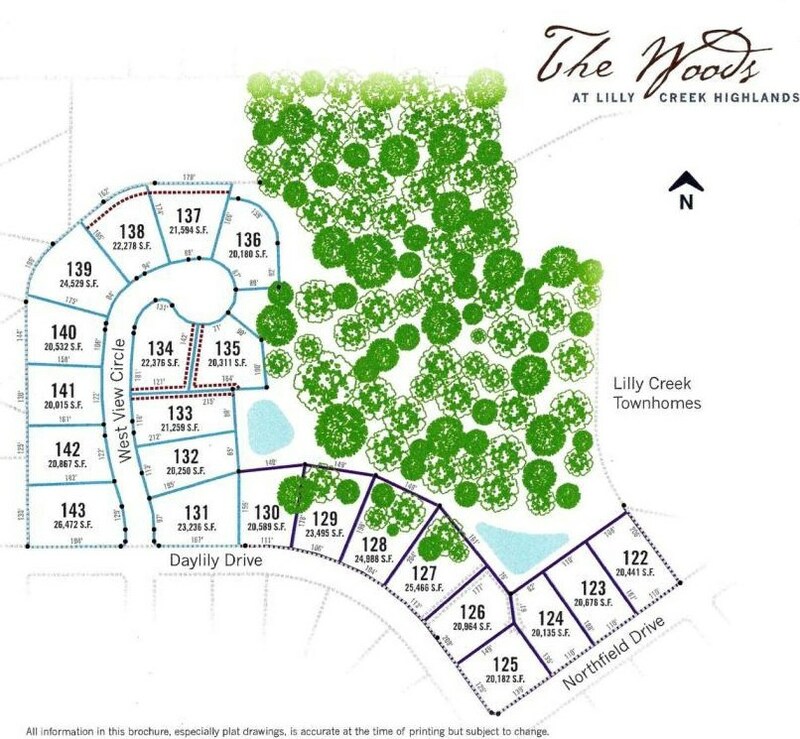 The Woods at Lilly Creek Highlands includes more than 13 acres of woods, prairie and two managed ponds. Subdivision is restricted to only twenty-two lots and offers great access to fine dining, excellent retail shopping, sports and cultural events. Lots are fully improved with water and sewer laterals to the lot line. Know all of your costs before you decide to build! Broker is receiving multiple proposals from multiple builders for turn-key homes that can be built on these lots. All homes include guaranteed pricing, building permits, site improvements, pre-approval for architectural control, and can be customized around your needs. Or, pick your own plan and builder. Driving Directions: : Appleton Avenue (Hwy 175) to Northfield Dr. The property is located just off of the corner of Daylily Drive and Northfield Drive. Google & Apple Maps enter, ''Northfield Dr. and Daylily Dr.''. Min Req - 2 Story: 1,250 Sq. Ft.
Lt140 Lilly Creek Highlands Vi, Menomonee Falls, WI 53051 (MLS# 1614031) is a Lots/Land property with a lot size of 0.47 acres. Lt140 Lilly Creek Highlands Vi is currently listed for $138,000 and was received on November 12, 2018. 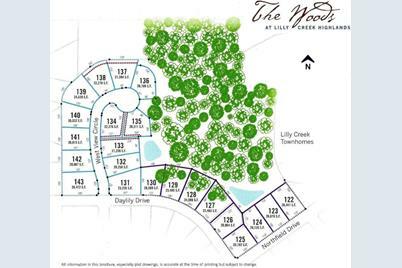 Want to learn more about Lt140 Lilly Creek Highlands Vi? 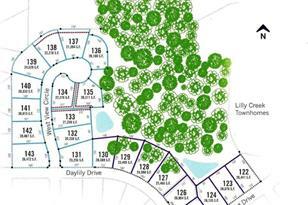 Do you have questions about finding other Lots/Land real estate for sale in Menomonee Falls? You can browse all Menomonee Falls real estate or contact a Coldwell Banker agent to request more information.